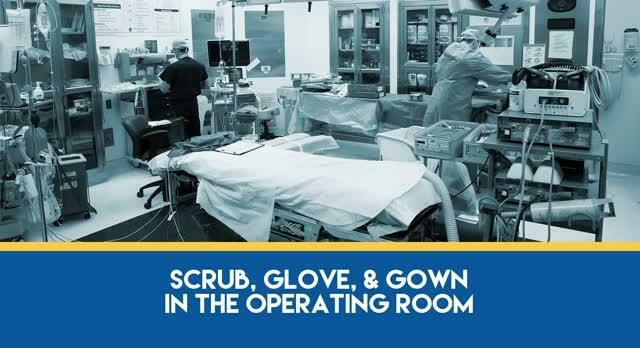 Learn how to scrub, glove and gown while preparing for the operating room. G9Media produces all kinds of educational and product training videos for healthcare. Contact us today to learn more about how G9MD can help you with your next project.